Home › Tanya's blog › Healthy Hamper Christmas 2011 Competition! Healthy Hamper Christmas 2011 Competition! Please note this competition is now closed. Thank you to all of you for entering and especially Sun Chlorella, GO Kombucha and Pura Vida for your generous contribution of gifts! I love asking the type of question that gets you thinking positively and the question "What activities make you lose track of time?" is no exception. I could even 'hear' your smile through some of the answers :) Just scroll to the comments to see for yourself. 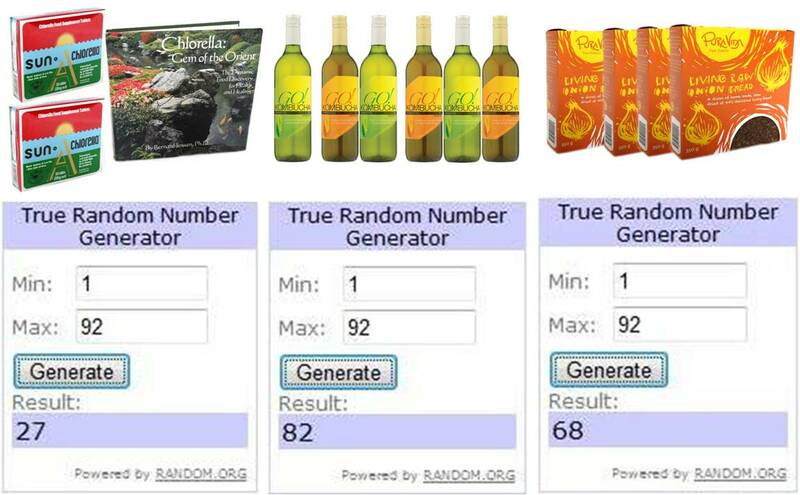 Congratulations to Melanie, Sun Chlorella "A" pack is all yours! Malanie Patching (UK) said: "I lose track of time every time I travel - it is like those trips stand on their own in time, and while I'm on them, every moment counts, every detail observed and every experience cherished." Congratulations Clementine, GO! Kombucha half case is all yours! Clementine Kyeremateng (UK) said: "Turbofire makes me lose all sense of time. The music is catching and Chalene is very motivational." 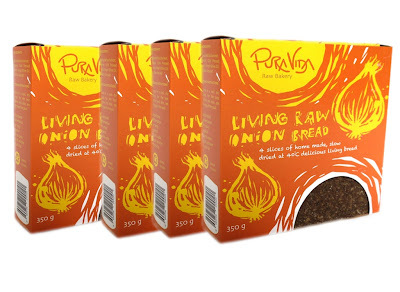 Congratulations Kelly, a month's supply of Pura Vida's onion bread is all yours! Kelly Martin (UK) said: "The activity that makes me lose track of time is when I am painting my art. A whole day can go by and the only reason I notice the time is when my body is aching from not moving lol!"
! Send you postal address to me at... tanya at better raw dot com ! It's that time of the year again, which means sparkly lights, reindeer, bubble wrap, holly berries, outrageous festivities, ribbons, too much shopping, ice-skating, ornaments, chimneys and Better Raw give-aways! This year I've had the opportunity to work with seriously amazing companies and get to know the seriously amazing people behind the seriously amazing products. There's too much seriousness in that sentence, but seriously though... I am completely behind the incredible products below, use them every day myself and am absolutely over the moon giving you a chance to being a proud owner! Sun Chlorella "A": this is my favourite superfood product on the market, it is am extremely high quality and balanced nutritional supplement, rich in various nutrients. Sun Chlorella "A" contains many nutrients found in green vegetables such as essential amino acids, protein, minerals, vitamins, chlorophyll and carotene that are essential to a healthy body. Remarkably, Sun Chlorella "A" contains 60% protein by weight. And because Chlorella pyrenoidosa strain is used, which is cultivated outdoors, this chlorella extract contains a yield of chlorella growth factor (C. G. F.). Their unique and patented technology succeeds in breaking down the cell walls by 95%, thereby solving the only remaining problem of tough cell walls that hinders digestion and absorption. 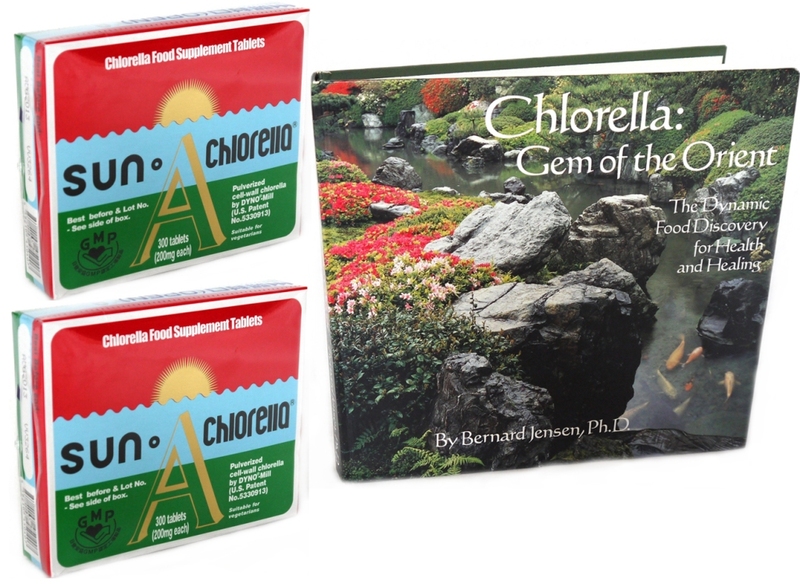 Hence this product will satisfy not only first-time users, but also those who are dissatisfied with conventional chlorella products or other health foods. GO! Kombucha: this incredible drink boasts an army of probiotic acids (good bacteria), digestive enzymes, antioxidants and B vitamins that work to balance the body's functions and promote vitality and well-being. GO! Kombucha harnesses two decades of knowledge and passion making kombucha tea; always slowly fermented in small batches over weeks, not days, to ensure optimum potency. It is the only organic-certified handmade kombucha tea available in the UK; made with filtered local spring water to ensure utmost purity. GO! 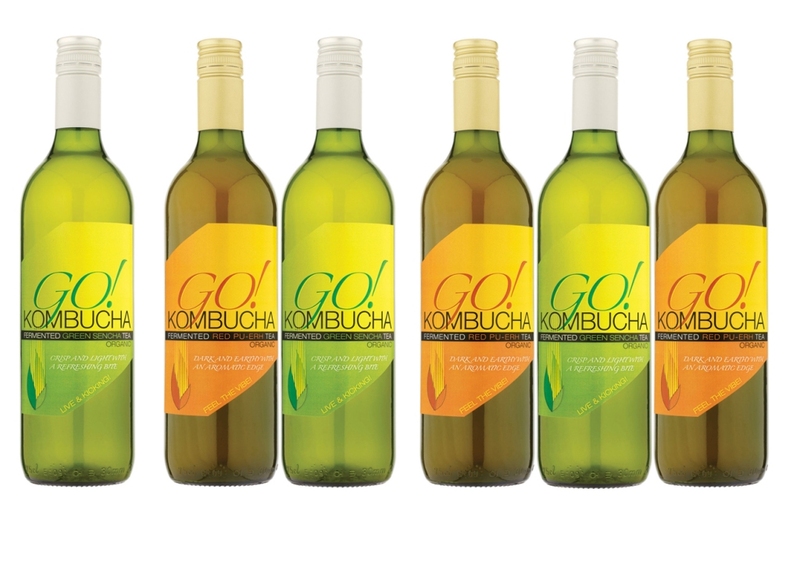 Kombucha is bottled in tinted glass to filter out UV light which destroys live bacteria (PET plastic can leach dangerous chemicals due to the tea's astringent acids). I love drinking mine from a wine glass and have as a healthy (majorly healthy, would you believe it!?) alternative to alcoholic drinks at parties. Pura Vida Food: not only is this one of my favourite raw products out on the market, it is my favourite bread! All Pura Vida products are 100% living, enzyme rich and prepared under 40degrees C to ensure no nutrients are diminished, vegan, sugar and gluten free, organic and hand made with love. What more can you ask for, especially when something is so healthy and filling and scrumptious and is a BREAD! The ingredients are simply sprouted buckwheat (note this is not a wheat product! ), extra virgin olive oil, flaxseeds/linseeds and sea salt. "What activities make you lose track of time?" "Win an amazing Healthy Hamper from Better Raw and receive it by Christmas, enter via www.BetterRaw.com" on Facebook, Twitter, your blog or other social networks. Then add the link to your post/announcement/status in the comments below. 3. 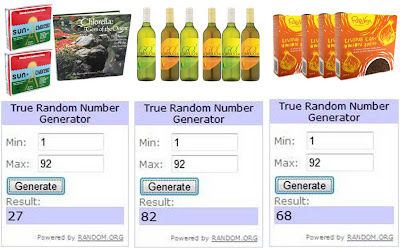 There are three prizes, so you will automatically have three chances to win. You can increase your chances by mentioning this "Win an amazing Healthy Hamper from Better Raw and receive it by Christmas, enter via www.BetterRaw.com" on Facebook, Twitter or other social networks. “What activities make you lose track of time?” Turning off my phone and sitting watching the leaves flutter on trees. It can be in my garden or a park or anywhere. I think how old they are and what they must have ‘seen’ and realise that most of our concerns and the things that upset us are meaningless in the big slace of things. It’s like meditation. Thank you trees! what a wonderful prize Tanya, thank you for the opportunity! 1. The activity which makes me lose track of time is playing Twister! I lose track of time when i am playing with my baby girl!! seriously hours go by just building houses out of blocks or drawing! magical times! … when I’m cycling in the country-side and taking in all the beautiful scenery. The Better Raw competition post on my fb page. My cousin has already liked it, lol. My pet rescue chickens, Quail and Guinea Fowl and garden. I can feed, play and watch the girls and loose all track of time. They are amazing and fun. If I’m really lucky from time to time, they also lay me an organic, free range egg too! It’ so exciting finding one and making a salad with home grown fresh salad too!